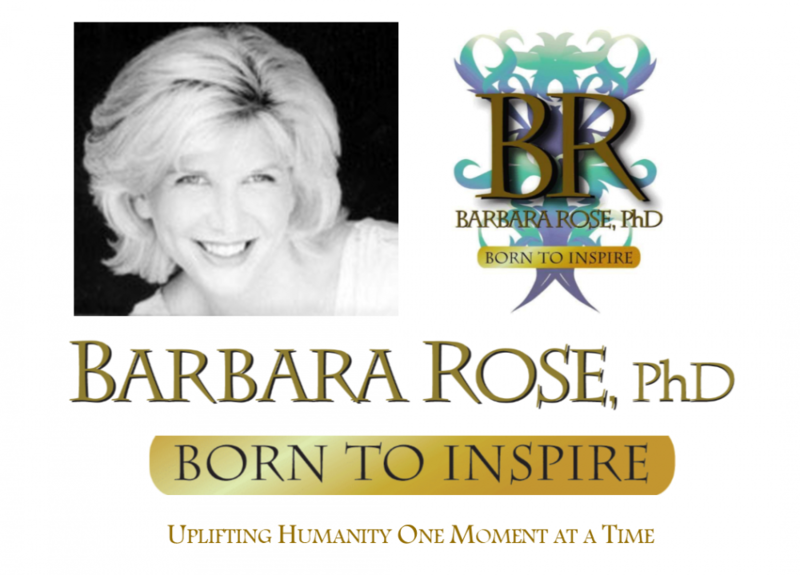 How to Have the Highest Self Esteem from Barbara Rose, PhD on Vimeo. This entry was posted in Barbara's Videos, Personal Growth Videos and tagged BORNTOINSPIRE, following inner guidance, following your gut instincts, Individual Power, Self Esteem, Self Love, Self respect, status and self esteem, trying to find a match to complete you by Barbara Rose, PhD |Born To Inspire | Bestselling Author| Life Transformation Expert. Bookmark the permalink. I have been browsing online more than 3 hours these days, yet I by no means found any interesting article like yours. It is pretty value enough for me. Personally, if all site owners and bloggers made good content as you probably did, the net will be a lot more helpful than ever before. Thank you so much for your kind comment, I sincerely appreciate it!